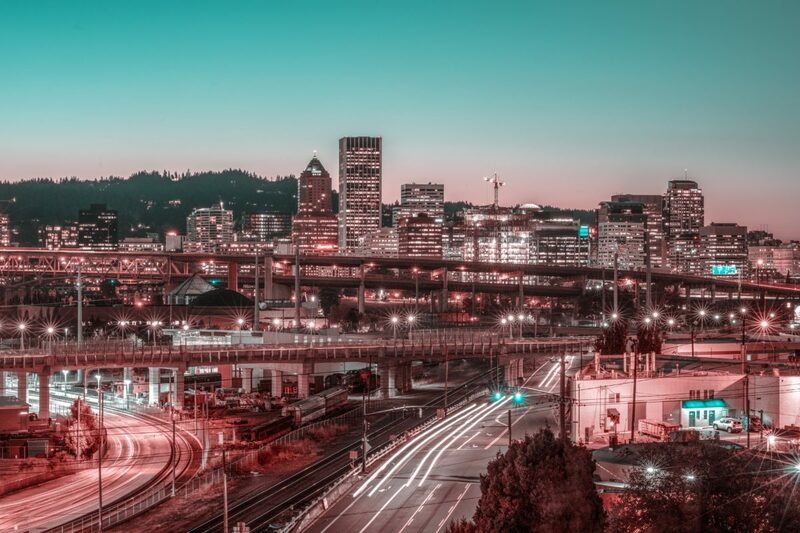 Portland sits on the Columbia and Willamette rivers in the shadow of snow capped Mount Hood. It is known for its eco-friendliness, microbreweries, coffeehouses and beautiful parks and gardens. If you want to visit Portland and do it in style, you should consider the following hotels. They were ranked as the top 9 luxury hotels in Portland, Oregon., by the users of Hotels.com. And you can use Hotels.com to find the best prices for these hotels.